of The Jockey Club T.I.P. Welcome to the Thoroughbred Incentive Program. Created to encourage the retraining of Thoroughbreds into other disciplines upon completion of careers in racing or breeding, T.I.P. 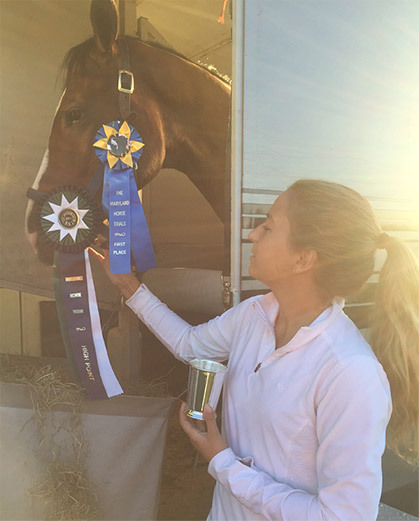 offers incentives for competition horses, recreational horses, young riders and Thoroughbreds in a non-competitive second career as well as a Championship horse show. From the first T.I.P. 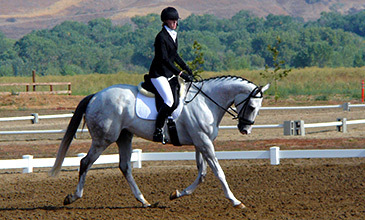 event at Red Hills International Horse Trial in Florida on March 8, 2012 through the end of 2018, there were more than 4,490 horse shows and events with T.I.P. classes or awards held in 50 states and Canadian provinces. 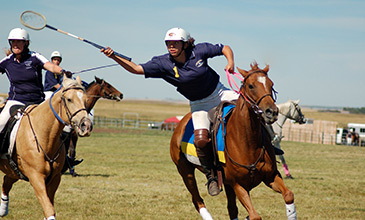 More than 41,500 eligible Thoroughbreds participated in these shows and events, competing for thousands of ribbons, hundreds of prizes and thousands of dollars in prize money simply for being a registered Thoroughbred. 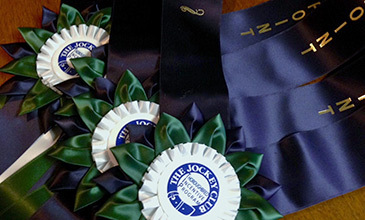 In 2019, more than 1,300 sponsored horse shows will be offering awards for Thoroughbreds in 42 states and 6 Canadian provinces and in virtually every imaginable discipline. Sponsorship Information: Join the Thoroughbred Movement! Support Thoroughbreds in their second careers through sponsorship of the Thoroughbred Incentive Program Championships and programs. Multiple levels of sponsorship are available. For more information, please see the 2018 T.I.P. Sponsorship Package.